2012 was an amazing year for movies and TV that there was so much to see and experience for all the geeks out there. Not to mention in the world of comic books also as Spider – Man celebrate his 50th anniversary and boy was it a shocking celebration. So now we Bid Adieu to 2012 and hello to 2013 and to all the cool things that geeks cannot wait to see. So here is what I am anxiously looking forward to seeing. 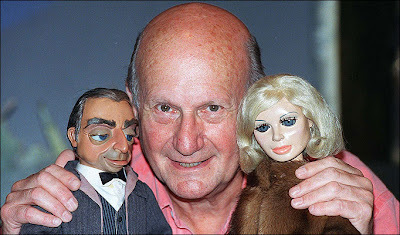 Words to describe Gerry Anderson include pioneer, entertainer and innovator. His work is timeless and will live on forever. 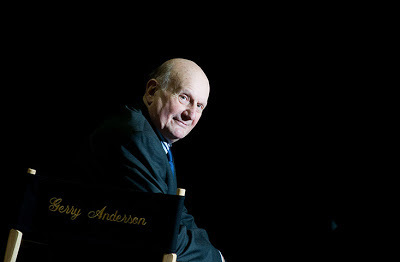 With over 50 years of influence which includes 18 series, 3 big screen movies and 5 pilots, Gerry Anderson has certainly had the time and drive to touch so many people in the world. 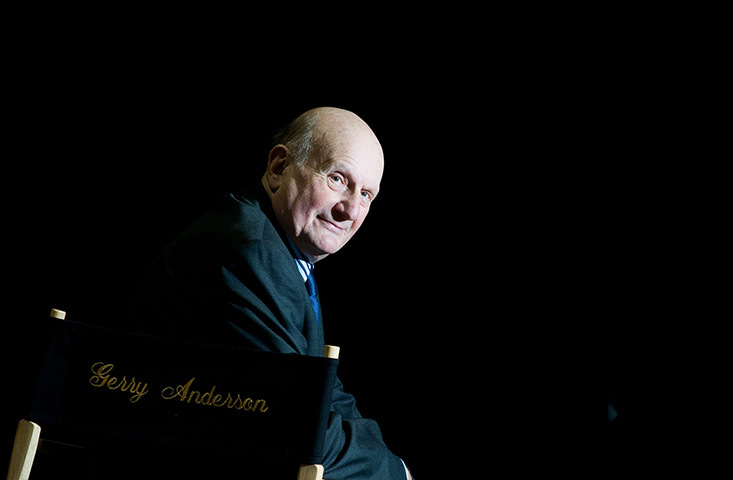 Anderson’s unique style of filmmaking influenced the imaginations and careers of countless creatives that succeeded him, and his productions continue to be shown around the world to new generations of fans. Gerry was diagnosed with mixed dementia two years ago and his condition worsened quite dramatically over the past six months. Having already decided with his family on a care home for himself earlier this year, he moved in there in October. Until very recently Anderson remained interested and involved in the film industry, keen to re-visit some of his earlier successes using the latest technology available. His last producer credit came in 2005 on New Captain Scarlet, a CGI-animated re-imagining of his 1967 Supermarionation series, which premiered on ITV in the UK. Most recently he worked as a consultant on a Hollywood remake of his 1969 series UFO, directed by Matthew Gratzner. 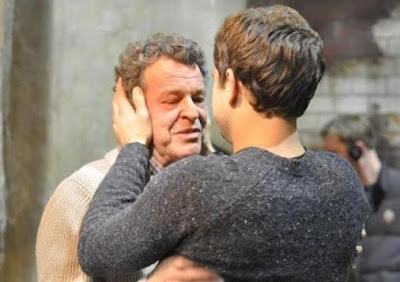 He also worked as a celebrity ambassador for The Alzheimer’s Society, helping to raise awareness of the disease and much-needed funds for the society. Gerry leaves three children from former marriages, Joy, Linda and Gerry Junior, his son Jamie and widow Mary. 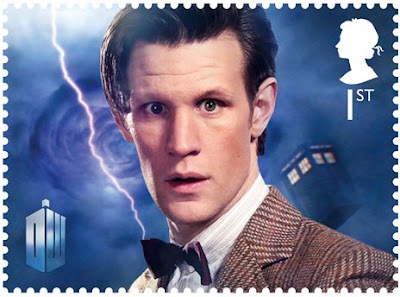 A Q & A On The Snowmen With Matt Smith and Co.
All 11 Doctors will be gracing postage stamps in England as Royal Mail will be releasing Doctor Who stamps to celebrate the 50th Anniversary. The stamps will be released in March and there will be a second set that will have some of The Doctor's better known enemies like The Daleks and Cybermen. Full article at the link below. TARDIS Model is Smaller on the Outside! So here we are. Months since the Ponds have left and all the promo’s and sneak peeks we finally arrive at Christmas and the annual Christmas Special. This year’s special is titled The Snowmen and boasts to having killer snowmen roaming around as the main creature of the story. The Doctor Who Christmas Specials have now become a Christmas tradition that you expect something special to compliment the day of gift giving and enjoying the family dinner. 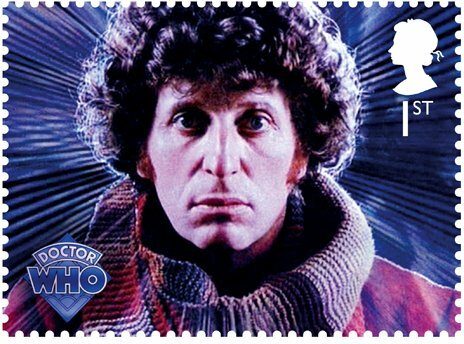 So was this edition of the Doctor Who Christmas Special top notch or was it, as a certain Christmas fixture would say, Humbug. Merry Christmas from all of us at The Knights Blog. Here is a fanvid by WhoSpirits. Merry Christmas Everyone. 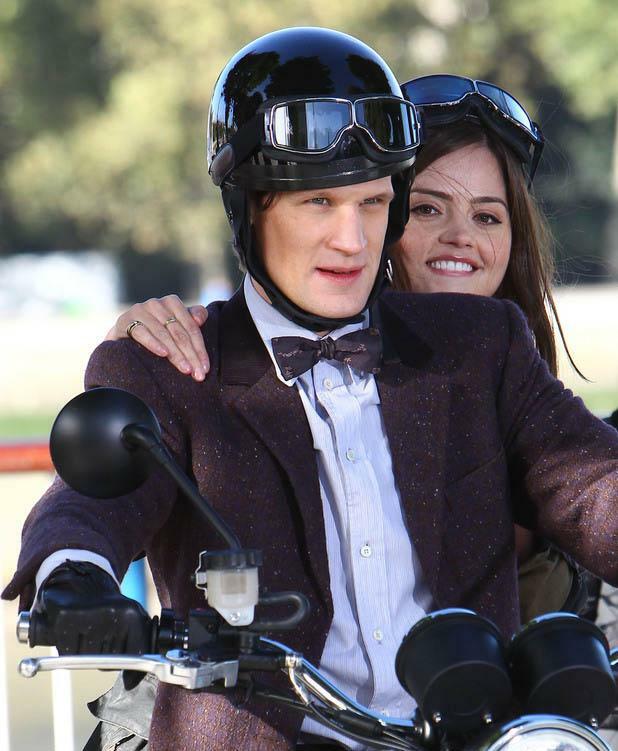 Matt Smith & Jenna - Louise Coleman On Doctor Who "The Snowmen"
In a reversal of fortune and to the delight of Batgirl fans popular writer Gail Simone has been rehired by DC Comics. 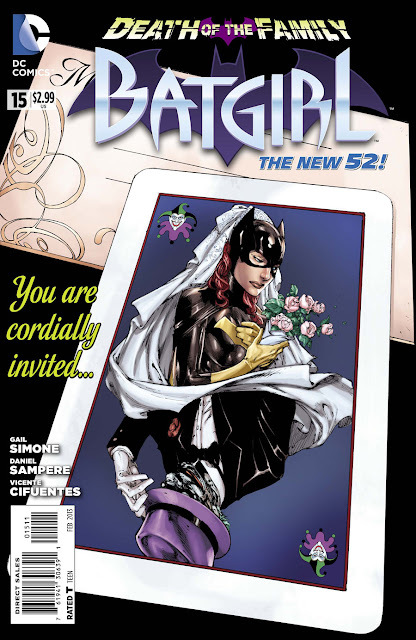 Gail Simone will be writing the book she was dumped from Batgirl. She will return with issue 20 which comes out in May after a short arc by stand in writer Ray Fawkes. Here is here tweets on the matter. "I Know Who The Next Writer On Batgirl Is…and her name is ME!" "I am typing this on a snowy road, cell service is about to disappear, I know everyone has a million questions, but…BATGIRL, baby! "Thank you to DC for this privilege, and a million thank yous to everyone who wanted to see this happen. I am ECSTATIC." 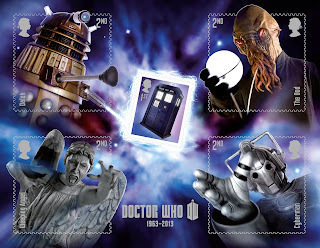 BBCA Sneak Peak For Doctor Who "The Snowmen"
Here we discuss what we might see in 2013 for Doctor Who including the 50th Anniversary. 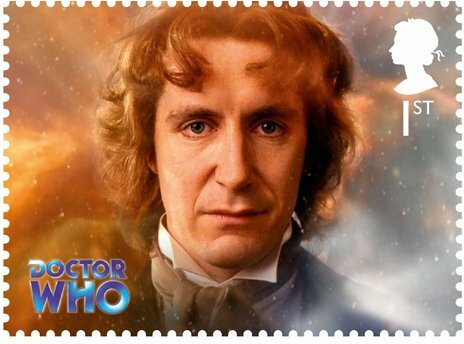 ICON-31 was special to this blog because we interviewed Paul McGann. I regret to inform you that I-CON 32 planned for March 21st, 22nd and 23rd of 2013 has been postponed. The factors leading to this decision include financial difficulties, challenges in moving a convention our size, and most notably repercussions of Hurricane Sandy and the nor'easter that followed shortly after. The I-CON 32 team and the board consulted extensively on this matter, evaluating financial options, private funding, and substantial cuts to the convention itself. These options presented huge changes to the fabric of the convention - diminishing the experience, as well as leaving the organization financially insolvent for an I-CON 33. Ultimately this lead to the decision to postpone I-CON 32. Any funds collected for member registration or dealers will be refunded as quickly as possible. This includes funds collected at I-CON 31, as well as any since that point. Should you wish to opt out of a refund and make a donation to ICON Science Fiction, Inc., you can let us know by emailing us at president@iconsf.org. ICON Science Fiction, Inc. plans to continue our work towards our mission of education and outreach, including our scholarship program for 2013. We will ensure that anyone who has supported us to this point is made aware of any new developments with the convention. While I-CON 32 has been postponed, and no dates are currently on the table, I assure you that the team here is working hard to rebuild I-CON the convention. Our team moves forward with great resolve and heavy hearts. Preview Clip For Doctor Who "The Snowmen"
Digital Spy has a pretty good interview with Steven Moffat. 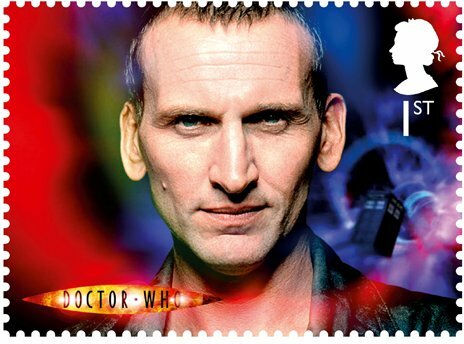 Here he talks about the Christmas Special and the state of The Doctor. You can check out the full article here. Over at Digital Spy they have been very busy talking with Steven Moffat on December 19th when The Snowmen had a screening. They got him to comment on the new TARDIS interior and the 50th Anniversary. 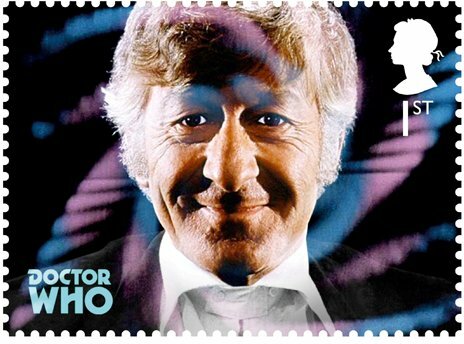 "I thought we'd been getting progressively whimsical with the interior of the TARDIS,"
"I started to think, 'Well, why is that? It's not a magical place. It's actually a machine'. And actually potentially, as you'll see more spectacularly later, quite a scary place sometimes. We make a lot of use of that." "They are immense, they are considerable," he promised. "[The episodes] will be full of tremendous surprises. But they wouldn't be surprises if I accidentally said them now, would they? "But I promise you, we're going to take over television. Trust me." This video is pretty clever and pretty awesome. It's amazing what one can do with Lego's. 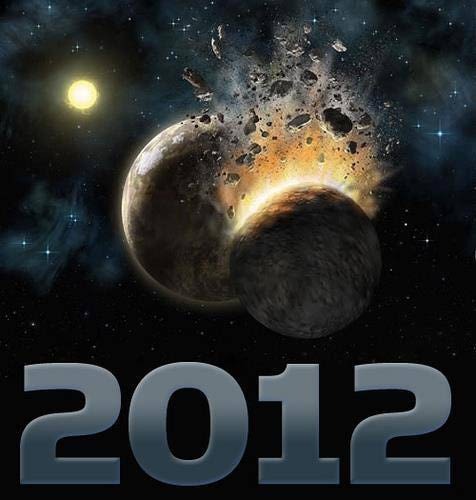 2012 was a treasure trove for geeks as there was lots of stuff that came out this year to make all of us happy. There was something for everyone and that was definitely true with the movies that came out. 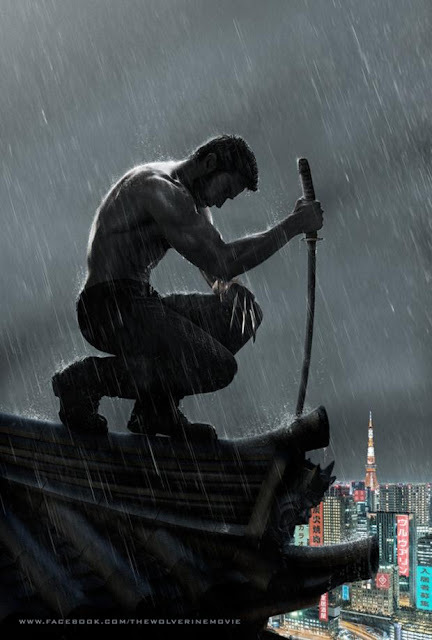 2012 was definitely the year of the movies for us geeks. It rivaled 1982 as one of the best all time for movies which was fitting since it was the 30th anniversary of the movies of 1982. 2012 had a lot of cool stuff happening during it and well it also had some pretty lousy stuff also. So I have compiled my list of what I thought was the best and worst of 2012 and I’m sure a lot of these selections are on your lists. 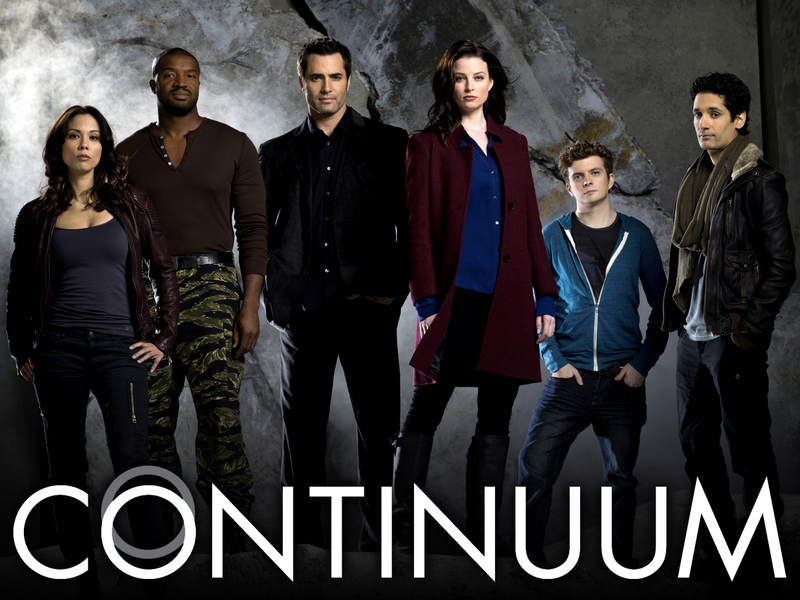 SyFy has announced the premiere date for the Canadian sci- fi show Continuum. It will air on Monday's at 8PM starting January 14th, 2013. 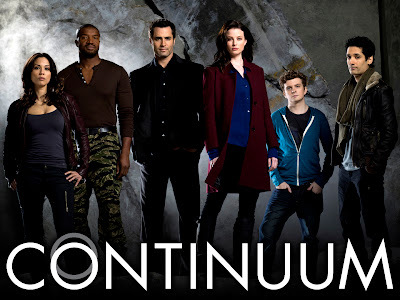 The show is about a cop from the future, played by Rachel Nichols, who ends up trapped in present day. 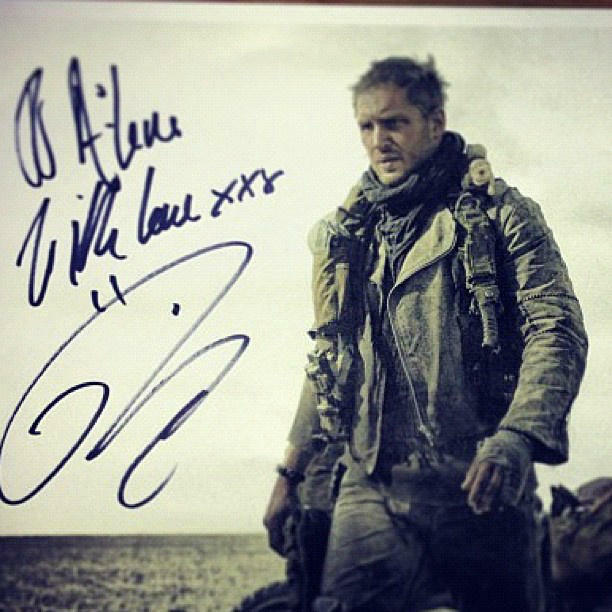 Tom Hardy Mad Max: Fury Road Photo? There is a photo surfacing on the web that looks like it could be Tom Hardy in full Mad Max costume from the upcoming Mad Max: Fury Road movie. There is some skepticism on whether this is real or not but for now, here it is. A change of pace as Star Trek gets some Christmas Love. Sherlock Holmes is back and this time he and Watson are in Liverpool finishing up on a case about identity theft and murder. Upon finishing that up they are invited to dinner by one of Watson’s old colleagues Daniel Denby and his associates. There he is listening intently to the group’s plans to build an above ground train system for Liverpool when all of a sudden the waiter faints. 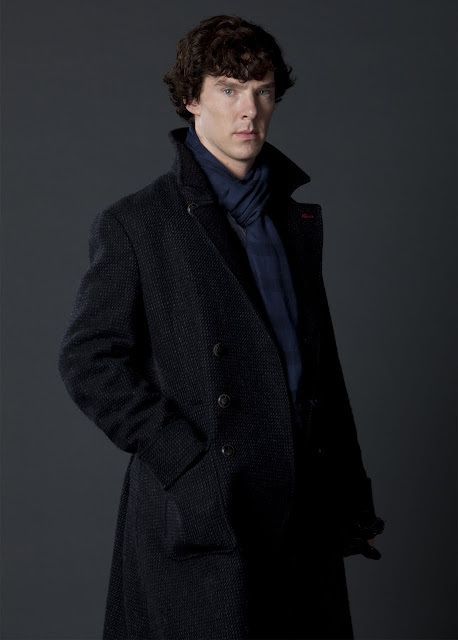 Watson and Holmes rush to him and notice he fainted after looking out the window. The duo run out of the restaurant and hurry to a mob scene where they appear to be looking at something scaling a building. It was something that resembles a demon which the locals call Spring Heeled Jack. Leigh Moore and John Reppion return to the world of Sherlock Holmes after three years. 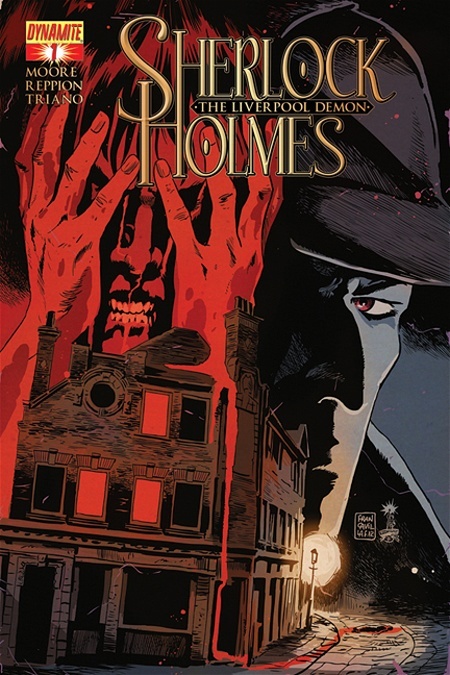 I loved their first foray The Trial of Sherlock Holmes which was really good and a must read for any Holmes enthusiast as it captured the way Doyle had written him. 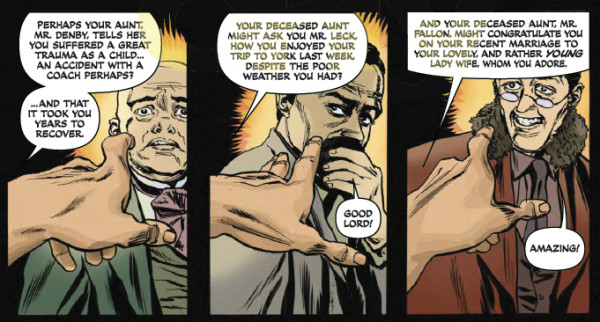 With that said we now have their second helping and a good thing too as the last Sherlock Holmes Dynamite did, Year One, was god awful. Issue one starts off pretty fast with the first case being completed at the beginning. The story is set up really well and I look forward to seeing where it all goes in the next four issues. I like the slow pace it takes to get things in motion. Similar to how Doyle would do it for his short stories. The demon aspect is intriguing as I’m not a big fan of that type of stuff in Sherlock Holmes but so far I am enjoying the prospect of it. So with an enjoyable first issue and the table is set for the next issue The Liverpool Demon should be picked up by Sherlock Holmes fans as Moore and Reppion sure know how to write for the detective and his trusted ally. Looking forward to seeing where this story will go with the second issue next month. 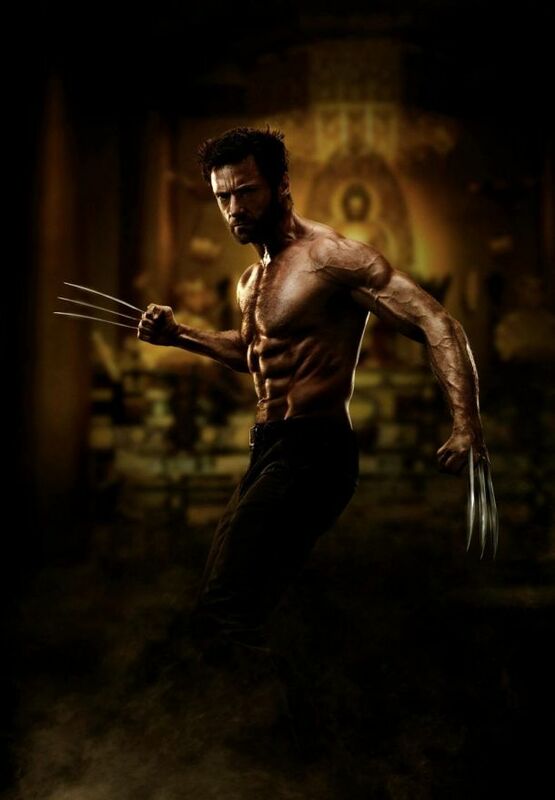 Bryan Singer has confirmed the news on his twitter account that Hugh Jackman will be reprising his role as Wolverine for the next X - Men movie. He will be joining Patrick Stewart and Ian McKellen who will be reprising their roles as well. Plus Bryan Singer is promising more surprises and this movie looks that it will be true to the original comic book story. 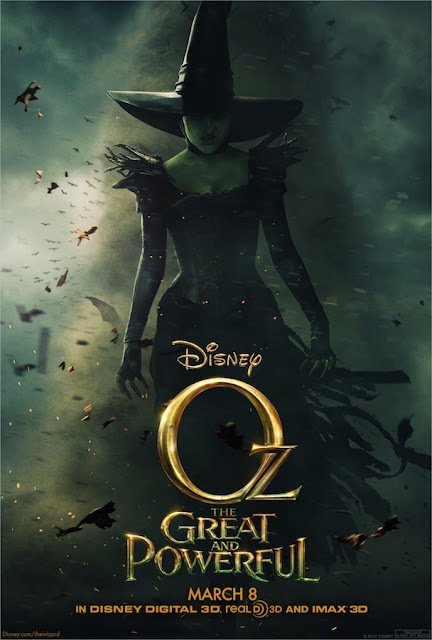 Here is another poster for Oz The Great and Powerful. This one actually sums up what the movie is going to be about. New Trailer for The Last Merlin "Diamond of the Day"
Here is another trailer for the two part Merlin finale "The Diamond of the Day". The Last Merlin will air part one on Saturday December 22nd and the last Merlin ever will air on Tuesday December 24th Christmas Eve. 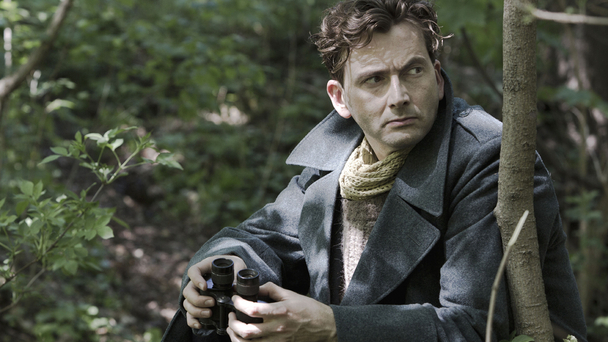 David Tennant Talks About "Spies of Warsaw"
The BBC Media Center has released an interview with the former 10th Doctor talking about his newest endeavor the "Spies of Warsaw"
What attracted you to Spies of Warsaw? Initially the attraction came because I know Richard Fell, the executive producer, and Coky Giedroyc, the director: Coky from the [BBC musical comedy drama] Blackpool, and Richard from The Quatermass Experiment, which was an extraordinary (and rather terrifying) live TV drama that the BBC filmed a few years ago. So, getting an approach from both of them – you kind of think, OK, I’d better take this quite seriously. I’d better have a good look at this. Also, the main character seemed like quite an unusual role for me. So that was an exciting prospect, too. Were you a fan of Alan Furst, the US novelist who wrote the original book? New Trailer for Jason Statham In "Parker"
The New TARDIS Interior Revealed!!!! 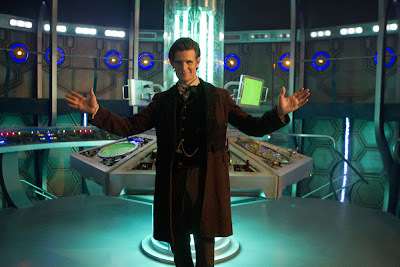 The BBC have released another picture of the new TARDIS interior and this one shows quite a bit of it. So what do we all think then? J H Wyman tweeted this photo from the last ever scene to be filmed from the cult favorite show. Fringe wraps up its 5 season journey next month. 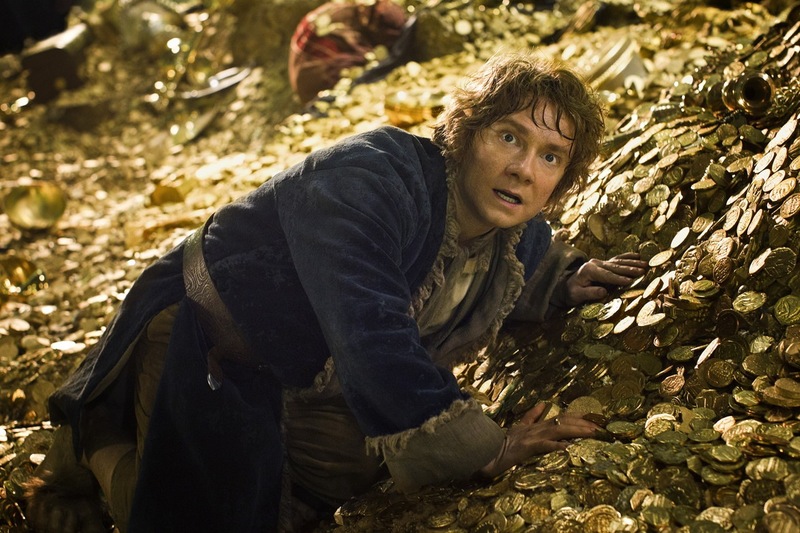 Here is a photo of Martin Freeman as Bilbo in what appears to be a very bad position laying on Smaug's horde of gold. Today's Adventure Calendar released this video titled The Matt Smith Christmas Show. 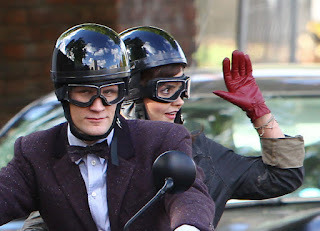 In it he chats with new companion Jenna - Louise Coleman. First Picture of the New Saint!!! Here is the first publicity photo for the updated version of the classic 60's television show The Saint. Trailer For This Friday's Fringe "Anomaly XB-6783746"
Voyage to Venus was that prototypical Doctor Who story where you have a one race of humans or aliens that are more superior than the others and suppress them or vice versa. Well think along the lines of The Silurian’s that classic story from the Pertwee era. This story was similar in vein to that but instead of reptiles it is male and female who inhabitants the planet Venus and it’s the female’s that are the dominate species on the planet. I really enjoyed listening to Jago and Lightfoot, from Talons of Weing- Chiang, again and found them to be quite an excellent duo and pairing them up with the 6th Doctor to be very entertaining. It was interesting to get their perspective of an alien planet especially with their Victorian way of thinking and how they adapted to the different situations. But really the true highlight was how the three main characters interacted with each other. The story for the most part was entertaining even though it was predictable. You knew how it was going to turn out except you didn’t know the path they took to get to that conclusion. Which on a whole was the fun part and a nice enjoyable romp through the jungles of Venus. 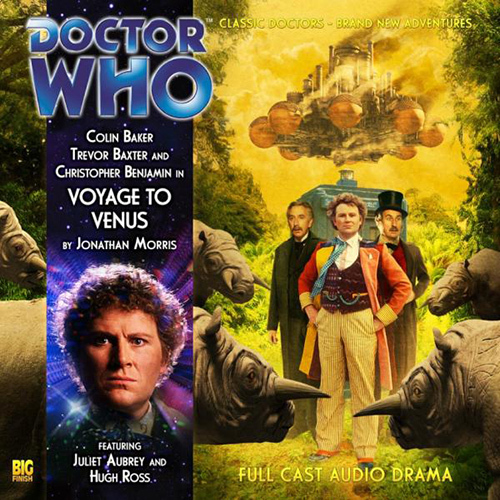 Looking forward to listening to the next adventure for Jago, Lightfoot and The 6Th Doctor in Voyage to the New World. 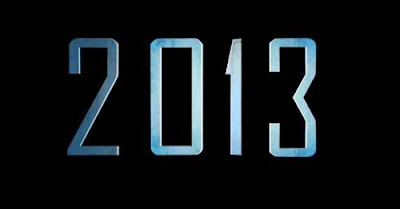 The New Star Trek Into Darkness Trailer!!! Here is the mini episode which will also be on the Red Button channel. 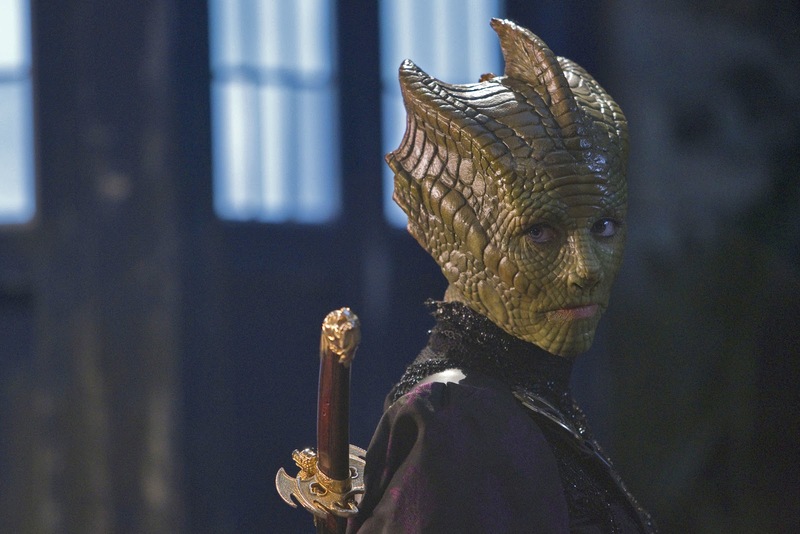 The BBC announced that there will be a special red button adventure for Doctor Who starring Madame Vastra. It will be available from Thursday December 20 to Saturday December 22 2012. So a nice little mini adventure to get you primed for the Christmas Special. Details below. 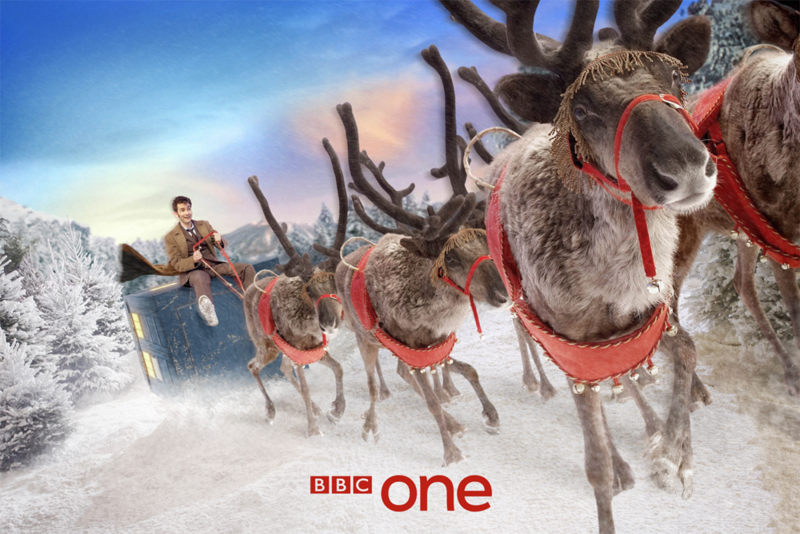 "The Doctor returns to BBC One on Christmas Day - and Red Button viewers can get ready for this year's festive adventure by watching a mini-episode. Madame Vastra, accompanied by her loyal companions Jenny and Strax, is called upon to investigate a Victorian murder mystery. But where is the Doctor? 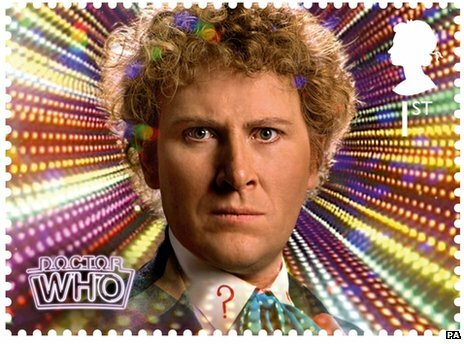 Sat 22 Dec, 6pm-6.30pm, 7.55pm-8.50pm, 10.05pm-1.25am"
The BBC announced that there will be a new title sequence and new arrangement of the theme song. They promise the tune will be true to the original written by Ron Gainer. So things are looking quite special this Christmas with a new adventure, new TARDIS interior, and now a new opening sequence and theme tune. Can't wait to check it out next week. Plus you can check out the article here. 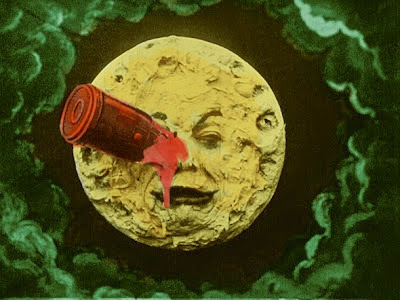 110 years ago filmmaker George Melies made A Trip to the Moon. This 12 minute silent film stands out from all other films of that time period and was one of the first 'hits' for the film industry. Up to that time films were short 2-3 minute pieces of the real world. A train goes by or people walking down a street. George Melies started using film as a way of showing people the fantastic and incredible dreams of fantasy and science fiction. His use of editing and manipulating film was the first example of special effects. Melies brought the ideas of Jules Verne and H.G. Wells to film with A Trip to the Moon. Here is a Christmassy vid with Matt Smith by tardistakeoff. Here is one of the more bizarre ones I have come across. Every story has a beginning and until now The Lord of the Rings can say they have their beginning or in the very least the groundwork for that trilogy. 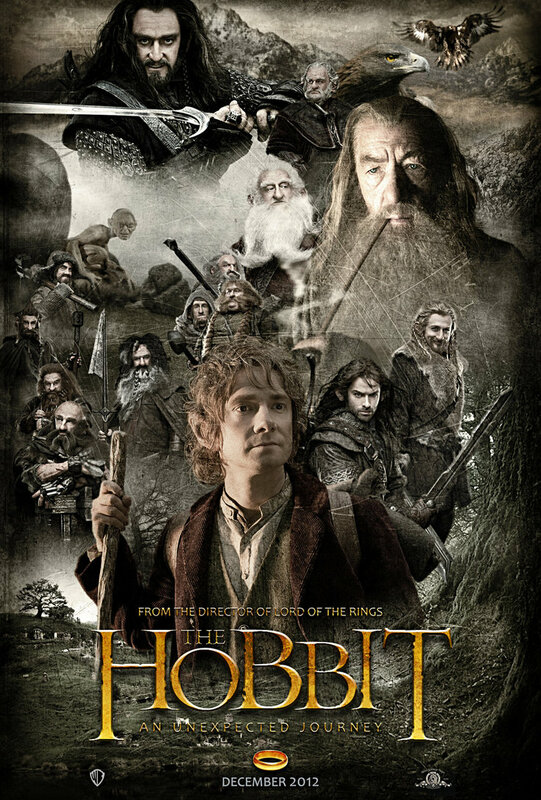 The Hobbit was our first foray into Middle Earth and introduced us to Gandalf, Gollum, dwarves, elves and of course the one who finds the ring the Hobbit Bilbo Baggins. This classic book has finally made it to the big screen after a lot of studio bickering over the rights and bs like that. Peter Jackson has once again taken us back to middle earth and Hobbiton to tell us a tale of dragons and dwarves looking to get their home back. We meet some familiar faces along the way and of course there are Orcs to fight. So was this new voyage back to our realm of fantasy just as good as we remember it from the Rings trilogy. Well like I said every story has a beginning and, well, this story starts off on the right foot. BBC America Trailer For Doctor Who "The Snowmen"
Here is a video from BBC Newsbeat with Martin Freeman discussing The Hobbit and a little something about Sherlock. I would run out that door with the younger Bilbo Baggins, off on an adventure, any day. While the first of the three intended Hobbit movies did occasionally make me scratch my head in places, overall, I loved it. 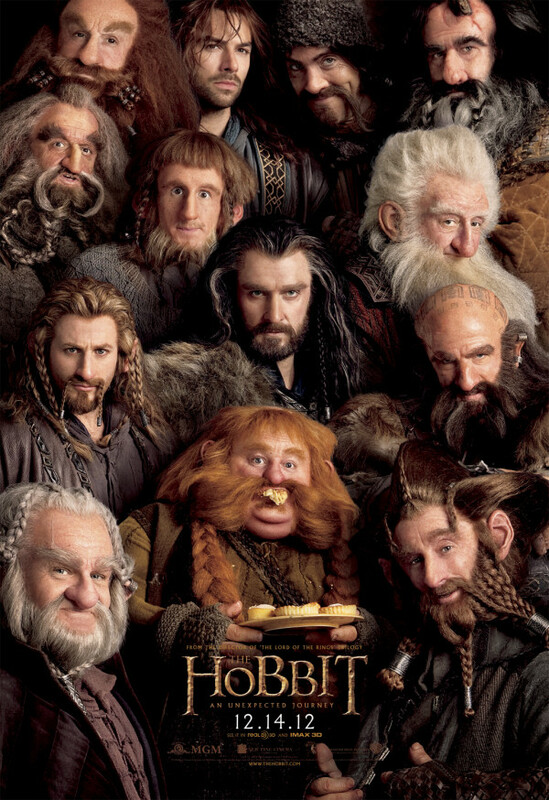 Yes, I had a few of those moments when I watched The Hobbit earlier this week (in an advance screening). I had heard many criticisms, and was willing, and prepared, to be disappointed and perhaps even unhappy. I watched to the end of the credits basking in joy, having the music run through my head, and willing to overlook the weaker elements. Let’s sort through those weaker elements first. They do disappoint me—just not enough to be displeased. Here is a cool idea. 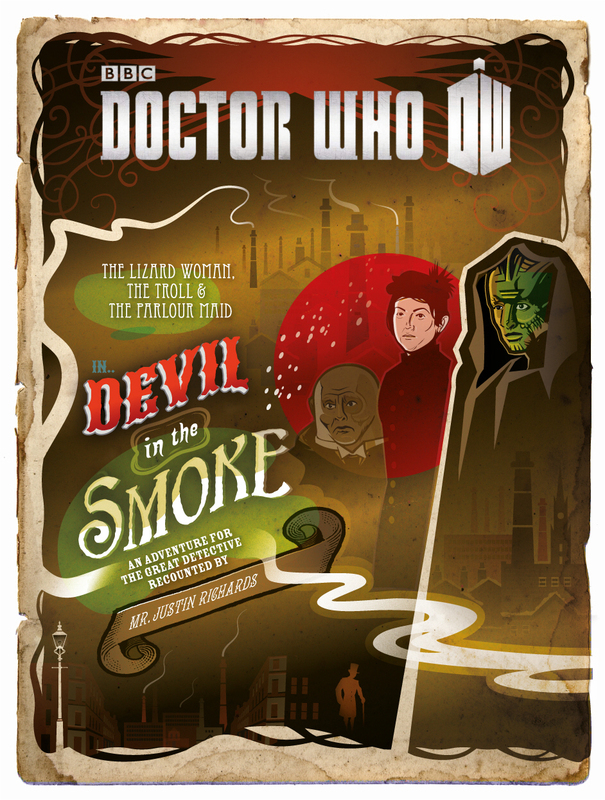 AudioGo will be releasing an Eleven Part story Titled Destiny of The Doctor and the first part will be out in January, the 3rd of January in the UK, and will run every month up to November. 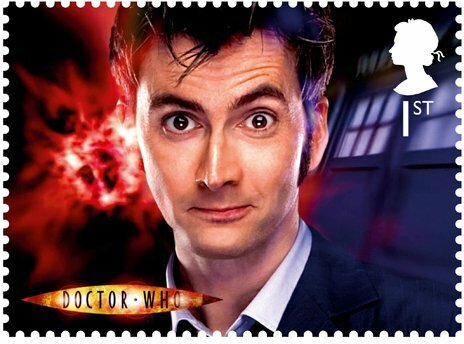 All The Doctor's will be represented and each story will have a special star from that Doctor's era performing in the story. Here is the full details. 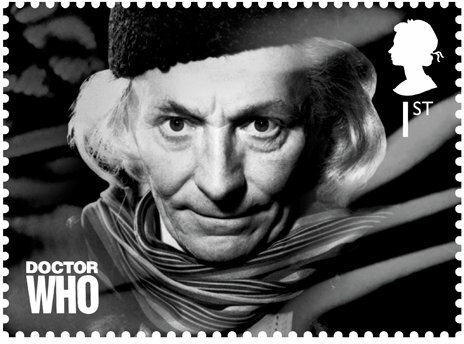 The series will begin in January with the First Doctor – as played by William Hartnell in the original TV series – and progress through all his TV incarnations to date, culminating in the Eleventh Doctor – as played by Matt Smith – in the anniversary month, November. 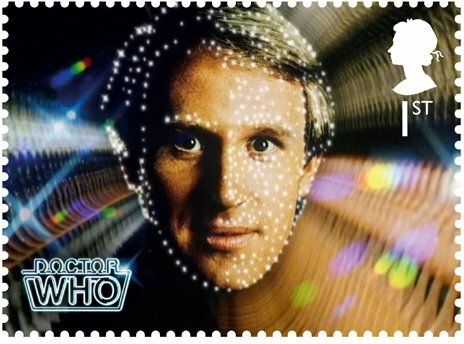 Performers for the stories will be announced in the coming months, with some very familiar Doctor Who names expected to be in the line-up. The series is produced for AudioGO by Big Finish Productions. 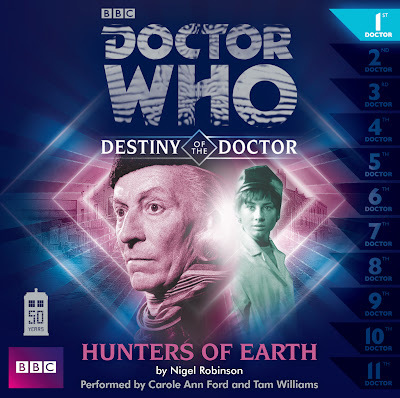 First story announced The first story is Hunters of Earth (Destiny of the Doctor 1) by Nigel Robinson. 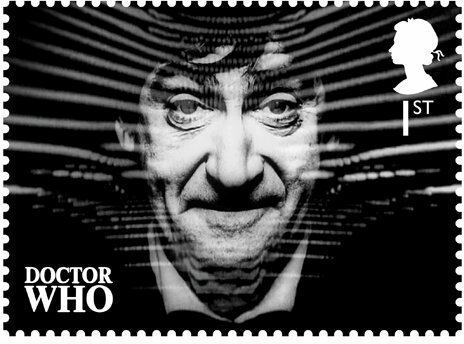 Set in Shoreditch, London in 1963, it features the First Doctor and his granddaughter Susan prior to their departure from Earth at the beginning of the first ever TV story. It’s performed by Carole Ann Ford and Tam Williams, with sound design by Simon Hunt. Digital Spy has an interesting article up in which Steven Moffat discusses the upcoming stories for the rest of series 7 of Doctor Who. He doesn't give much away but it does give us a better idea what is coming when the show returns in April. Having covered prehistoric adventure, western and noir in the first half of the series, which genres are left for episodes seven to fourteen? 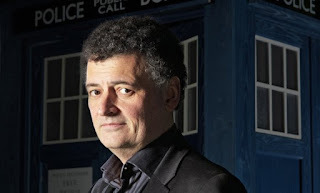 A "modern urban thriller", a "base-under-siege story", "a fantastic alien planet, which is looking absolutely amazing", and "a cracking ghost story", says Moffat. 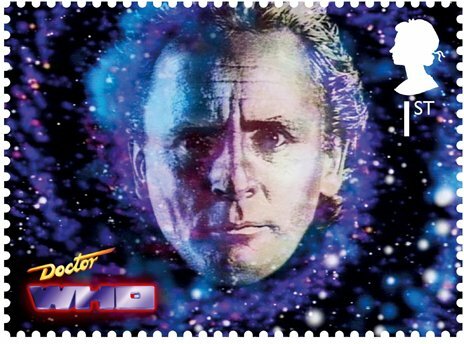 “We’ve got Neil Gaiman doing the Cybermen – part of the impulse there was to say “Have we fully exploited the creepy factor of the Cybermen yet?” I thought Neil would be a good match for that. 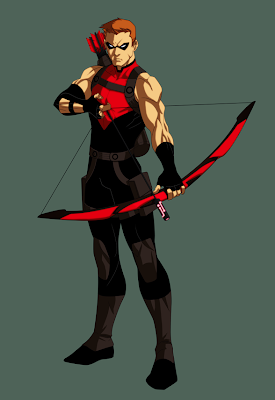 For those that do not know Roy Harper is in essence Green Arrow's Robin. Or as he was portrayed in the comic books he was first Speedy and then Arsenal and then Red Arrow. Ok got all that. In Arrow he will be played by Colton Haynes and will be the love interest for Oliver's sister Thea. Whether or not he becomes the side kick time will tell. Trailer For Saturday's Merlin "The Drawing of the Dark"
Trailer For Tonights Elementary "The Leviathan"
Here is a vid splicing the Muppets with Doctor Who. 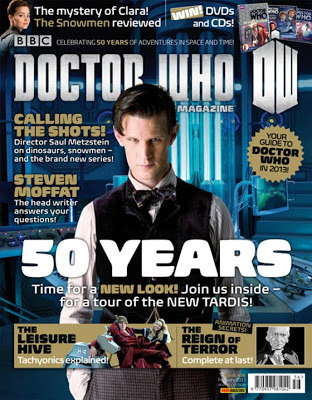 The remainder of season 7 will resume airing sometime in April, according to Doctor Who Magazine. The last of the interviews from BBC Media Centre and we saved the best for last. 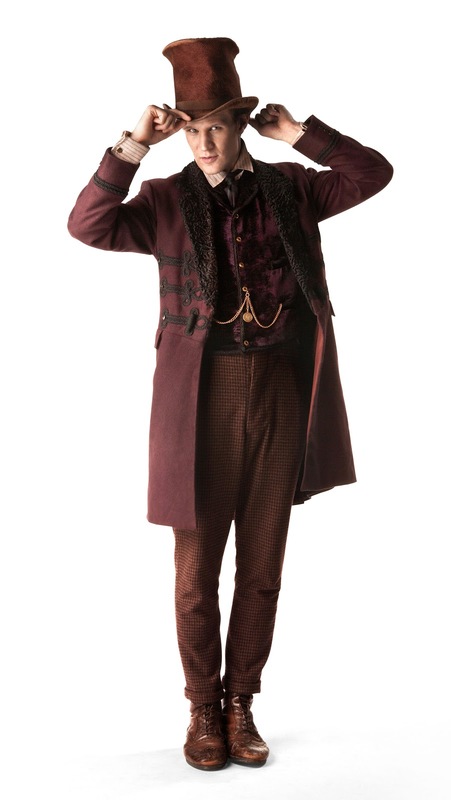 The Doctor himself Matt Smith talks about what you can expect in this years Doctor Who Christmas " The Snowmen"
The last two interviews to support the Doctor Who Christmas Special consists of the new TARDIS crew. First up is Jenna - Louise Coleman talking about being the companion. Having made a surprise appearance in the series opener Asylum of the Daleks in September, fans have already met the new companion... or have they? Here, Jenna-Louise gives a little bit of insight in to the character she plays in the festive episode and what we can expect from Clara. ﻿"She is from the Victorian era and a mysterious one," explains Jenna. "Very down to earth, but feisty and curious too with numerous jobs," she continues, revealing more about new girl Clara. 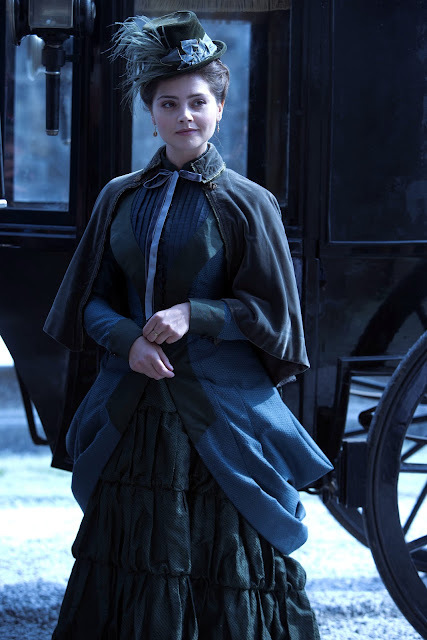 Set in Victorian England, we first catch a glimpse of Clara as a barmaid in the ‘Rose and Crown’ pub, but after meeting the intriguing Doctor, she soon sets about following him, because as Jenna explains, "He has the answers to her questions." 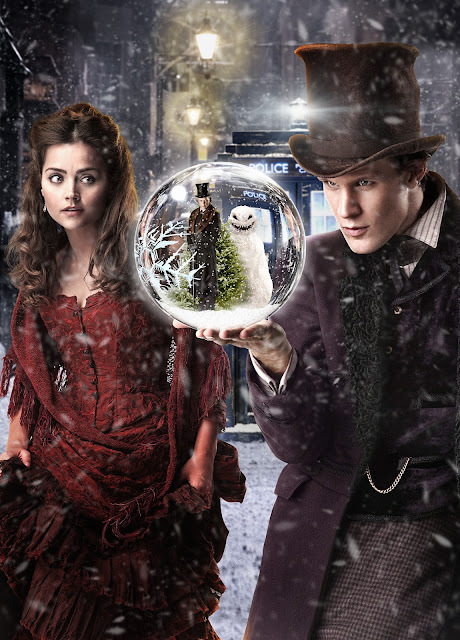 With his self-imposed solitude, the Doctor appears uninterested, but eventually gets drawn in as an army of evil snowmen cover London and it becomes apparent that Christmas and the world are at risk. With Matt Smith revealing that she is a very different to Amy Pond, how does Jenna explain the dynamic of the relationship between the Doctor and Clara, following the loss of the Ponds in the epic mid-series finale The Angels Take Manhattan? "She isn’t intimidated by the Doctor," says Jenna. "Instead, she finds him amazing and ridiculous. But she is on her own mission and lives by her own means. She is very resourceful." After being selected for the coveted role of companion, Jenna started filming in BBC Cymru Wales’ Roath Lock studios earlier this year and made her first appearance in series seven opener Asylum Of The Daleks. So how has she found the job so far? "Everyday is really surprising," she explains. "For the last two years, I have mainly been doing period dramas, so to be thrown into this world with loads of CGI is very different. Whole new sets are built in the space of a couple of weeks. For this episode, we had snow machines and it does make you feel like a big kid!" Stepping into Karen Gillan’s shoes, who played Amy Pond, did Jenna receive any advice? "Karen has been great," explains Jenna. "She has texted me advice on Cardiff, like where to eat. And Matt always has an ear out for me." Unlike the Doctor in this festive episode, Jenna isn’t a Christmas grump: "I love Christmas and will probably be sitting down with the family to watch this adventure on Christmas day! It is one of the shows that can do Christmas properly and this is a proper Christmas treat." Trailer For Tonights Last Arrow of 2012 "Years End"
Here is the trailer for the Winter Finale or in other words the Christmas Break where no one watches TV anyway because of Christmas and New Years. Arrow returns January 9th with episode with Firefly called burned. "To be 100% clear: [Paquette] and I have been planning this ending -- both an ending for us as creators on the book, and for the storyline we started way back in issue #1 -- for a long time," Snyder wrote this afternoon on Twitter. "Even before we signed on to do Swampy, we both knew it would be a limited run, as we had other projects in the pipeline we knew would eventually come to pass. But the chance to do 'Swamp Thing,' to bring back a character we've both loved dearly since childhood, was just too thrilling to turn down." 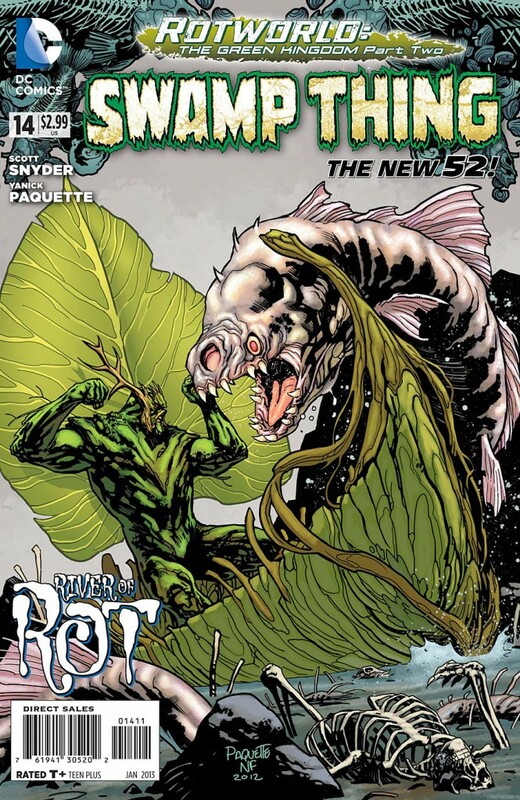 "That said, we both ended up staying longer than we'd planned, too, out of love of the character, love for the story we were getting to tell, love for our team, and above all, out of love and gratitude for you guys, the fans who've helped us do something here that many people said was impossible -- make 'Swamp Thing' a viable book in the DCU. For that, all of us on team Swampy will be forever grateful to you guys." Swamp Thing 18 is out in March.